Yiwu is a market city, so there are many local market & Districts long time ago, the following are several famous local market & Districts. 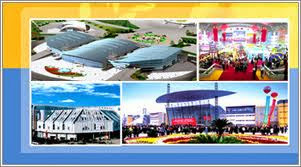 Welcome you search Yiwu local marekt&districts,and cooperate with us. Except Yiwu local market & Districts, Nowadays the biggest market in Yiwu are Yiwu China international trade city which divided into five district.